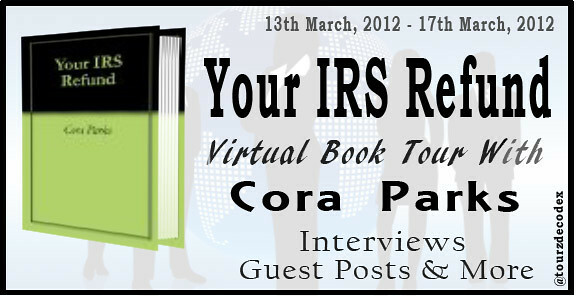 Cora Parks is a lifelong Atlantan whose vision is to bring proactive tax counsel and personal responsibility to the masses in the area of taxation. 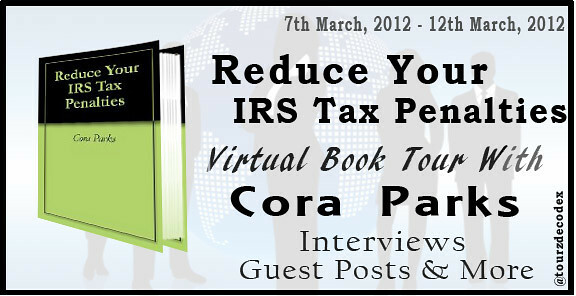 She has published seven books on taxation topics, including How To Pay The IRS When You Are Broke, Your IRS Refund, and Reduce Your IRS Tax Penalties. 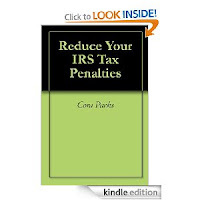 All the information you need to reduce various IRS penalties you may be charged. 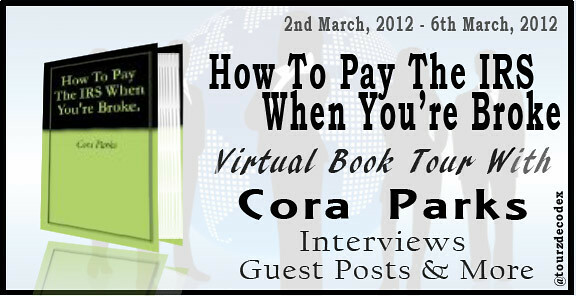 If you have paid the penalty, learn how you may qualify for a refund! 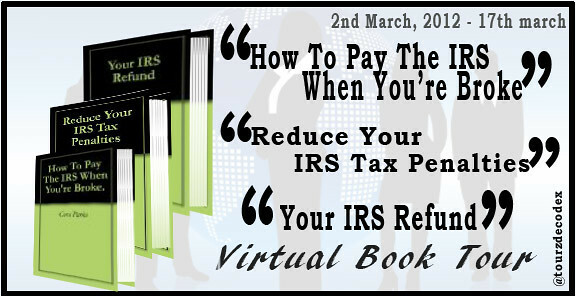 In this book you will find all the information you need about an IRS refund, from the options that you have to get your refund, to getting a bigger refund, and getting it faster. 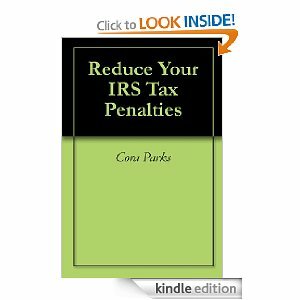 In addition, we include little known IRS refund topics, like what to do when you have an expired refund, what to do if you get an unexpected IRS refund and much more.